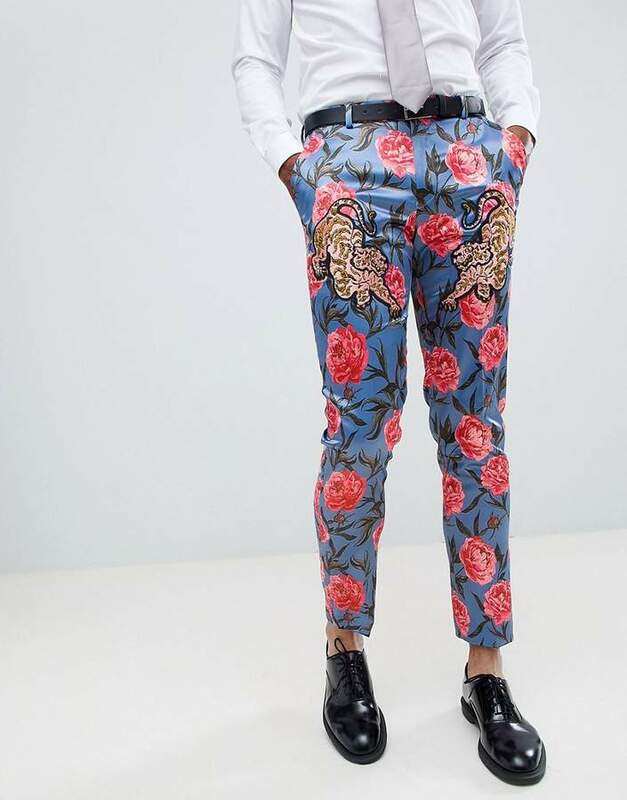 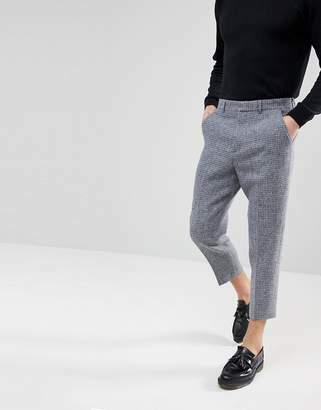 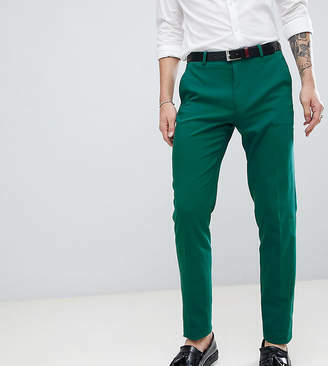 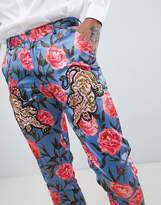 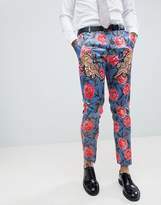 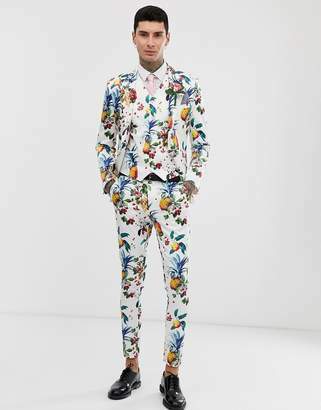 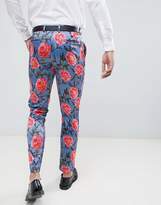 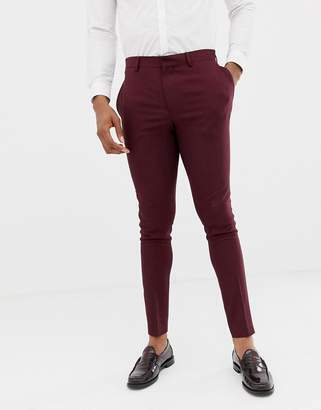 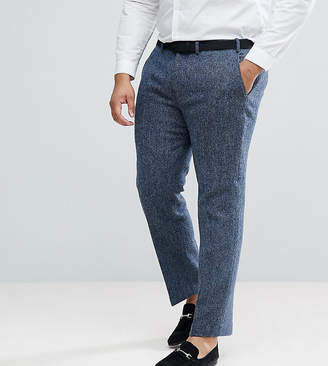 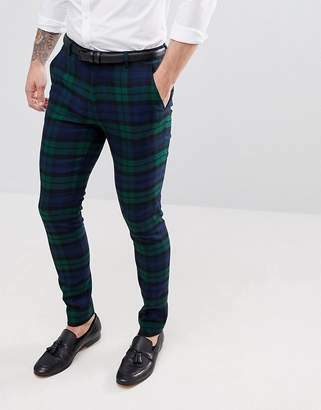 Suit pants by ASOS EDITION, Be the best-dressed guest, Concealed fly, Functional pockets, Embroidered tiger patches, It's all in the details, Skinny fit, A tight cut for a sleek shape. 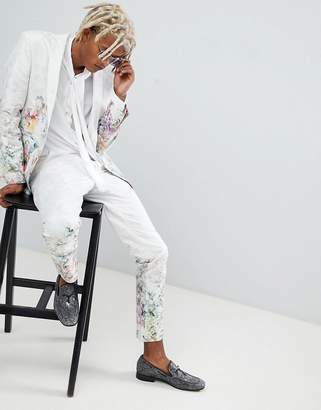 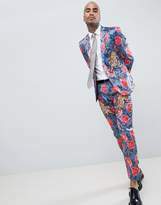 Turn up and stand out in occasionwear thats as cool as you. 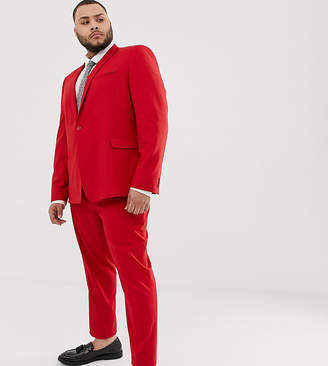 ASOS EDITION is designed for the most memorable moments of your life. 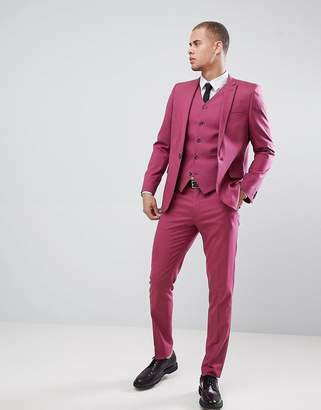 Think shoes, jewellery and the sharpest of suits, - also in Plus and Tall ranges - to have you dancing before the party's even begun. 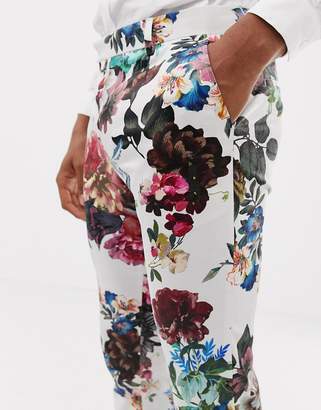 All dressed up with everywhere to go.